If there was any film that could eclipse the stellar star cast of Dharma Productions' Kalank, it had to come from the liege lord himself, Karan Johar. Fans had not even come to terms with the casting of Madhuri Dixit, Sanjay Dutt, Alia Bhatt, Varun Dhawan, Sonakshi Sinha and Aditya Roy Kapur among others in Shashank Khaitan's cross-border period romance, when Johar dropped his bombshell of yet another star-studded historical ensemble. Takht, based on a fight to the finish for the Mughal throne, stars Kareena Kapoor Khan, Ranveer Singh, Alia Bhatt, Vicky Kaushal, Bhumi Pednekar, Anil Kapoor and Janhvi Kapoor. 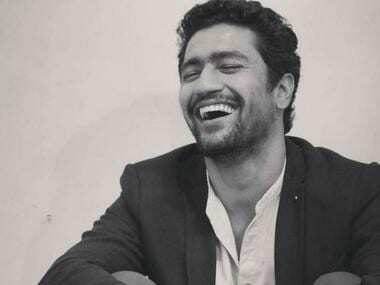 Johar here pulls off a casting coup, in more ways than one. But before he could be pulled up for waving the nepotism flag yet again, he ensured that his next directorial's announcement is remembered for a nobler cause than giving new life to four industry kids. In a rather unexpected gesture, the director acknowledged the writers Hussain Haidry (dialogue) and Sumit Roy (screenplay, dialogue) as the "heartbeat and soul" of the film, and even thanked Somen Mishra for introducing them to his production house. This move was lauded by writer and lyricist Varun Grover, and director Neeraj Ghaywan, who have been lobbying for writers getting their dues by producers for a long time now. Grover was the first to criticise producers Ajay Devgn and Jayantilal Gada for not including veteran Swanand Kirkire's name as the lyricist in the credits of upcoming Kajol-starrer Helicopter Eela. Devgn took due care of the issue by rectifying the film credits. That's so classy, to put forward the names of the writers in the very first announcement. Johar has set the ball rolling by admitting that "these gentlemen (the writers) lead all the way". Writers are all the more integral to Takht as it is Johar's first attempt at the historical genre. It has been the forte of his contemporaries like Sanjay Leela Bhansali and Ashutosh Gowariker as he has confessed to be in awe of their films Devdas and Lagaan respectively. While Johar has experimented in the past too, his ventures have been strictly in the framework of the romantic genre. As he would have put it, the "syntax" has changed but the "grammar" has not. While there is little doubt that Johar will bring a unique aesthetic and energy to the film, he still needs the crutch of sound writing to get him through the magnum opus. The genre inherently demands both extensive and intensive research which Johar may not afford to take up all by himself, given he is doubling up as the producer and the director this time. Unlike in the past, the story is not a product of his imagination. Also, given the scale and the star cast, he will also have a challenging time to put all elements together. Thus, it is a great call to relieve himself of the writer's job and focus more on translating his writers' vision on the big screen. In an interview to Film Companion, Johar explained, "I really respect a director like Shoojit Sircar who gives Juhi Chaturvedi so much respect and prominence. Raju Hirani does the same with Abhijat Joshi. I’ve been in the industry for 20 years and it’s about time. I didn’t even speak to anyone about it. This just had to be done." With such a cosmic cast in place, Johar could have weaved a number of narratives around the film's announcement. Here are some permutations and combinations of the cast that make this project quite interesting even on papers. The narrative could be about Ranveer and Kareena sharing the screen space for the first time. If there is any celebrity that Kareena has turned down to work with more than she has for Ranveer, it is Sanjay Leela Bhansali. Bhansali had offered her to play the lead in Goliyon Ki Rasleela: Ram-Leela and Bajirao Mastani, but Kareena refused to be cast opposite Ranveer, which prompted Bhansali to sign Deepika. Kareena's reasons reportedly dated back to Ranveer claiming Kareena "ushered him to manhood" on an episode of Koffee with Karan. Since then, the actress has rejected offers to star opposite him, including Zoya Akhtar's Dil Dhadakne Do. 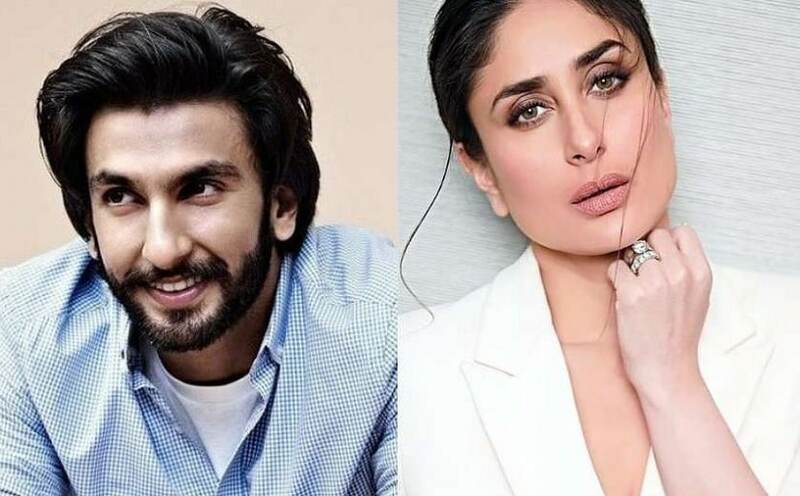 Kareena walked out of the film after Ranveer was signed, only because she could no longer work with her cousin Ranbir Kapoor, who was initially cast in Ranveer's role but opted out eventually. Now, Kareena will reportedly play the role of Jahanara Begum, the sister of Ranveer's Mughal prince Dara Shikoh. They were the children of Shah Jahan and Mumtaz Mahal. Speaking of Dil Dhadakne Do, it is impossible to erase the memory of the reel father-son duo of Anil and Ranveer dancing to their heart's content on 'Galla Goodiyan'. Their 'My Name Is Lakhan' energies were so contagious that Zoya had to instruct them to be more 'multi' in their approach and "bring down the single". Takht will mark a different equation for the two enthu cutlets but they will surely bring thousands of joules to the big screen. Ranveer and Alia are all set to star in Zoya's musical Gully Boy, that will release on Valentine's Day next year. Leaked images from the set prove they have great camaraderie and it is sure to get ripened by the time they start shooting for Takht. 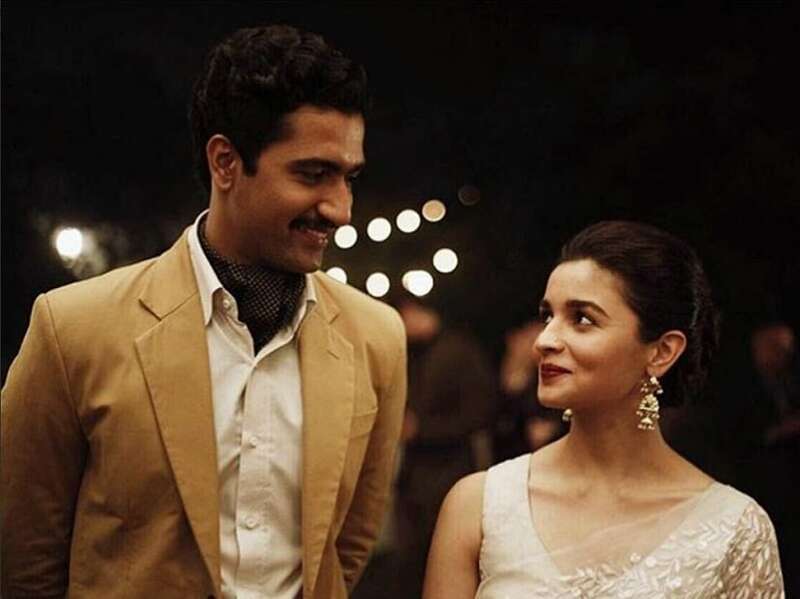 Vicky and Alia got rave reviews for their organic, easy chemistry in Meghna Gulzar's espionage thriller Raazi earlier this year. While Kaushal will be seen playing a Khilji-esque Aurangzeb in Takht, Alia is likely to essay his love interest. Needless to mention, they will recreate the same energy yet again. Also, prepare Kaushal to surprise you with his cold, aggressive streak if the trailer of Anurag Kashyap's upcoming romantic drama Manmarziyaan is anything to go by. After pairing up with Sonam Kapoor Ahuja in Shashanka Ghosh's sleeper hit Veere Di Wedding, Kareena will pair up with yet another leading lady in Takht. While she is not best known for having memorable working partnerships with her contemporaries (her feuds with Priyanka Chopra and Bipasha Basu are widely covered), she has pulled off the challenge with her latest film, an all-female buddy entertainer. 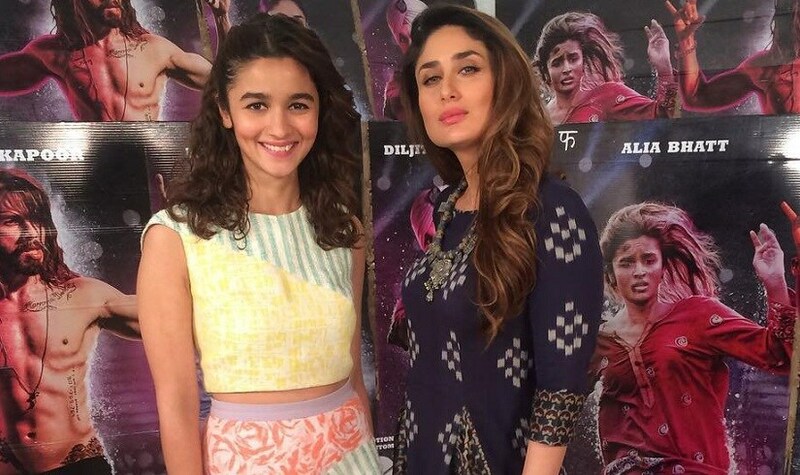 Kareena has even hinted on Koffee with Karan season 5 that her money is on Alia Bhatt when it comes to the current crop of female leads, choosing her Udta Punjab co-star over good friend Sonam. 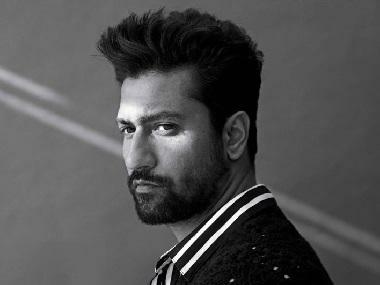 After working with nephew Arjun Kapoor in Mubarakan, daughter Sonam in Shelley Chopra Dhar's upcoming directorial debut Ek Ladki Ko Dekha Toh Aisa Laga and son Harshvardhan Kapoor in the upcoming Abhinav Bindra biopic, Anil will also be seen sharing the screen space with his niece Janhvi. Anil has not only enjoyed a celebrated partnership with Janhvi's father Boney Kapoor (from Mr. India to No Entry) but also with her late mother Sridevi (Mr. India and Lamhe). Amidst all the industry kids or superstars, Bhumi may turn out to be the dark horse. 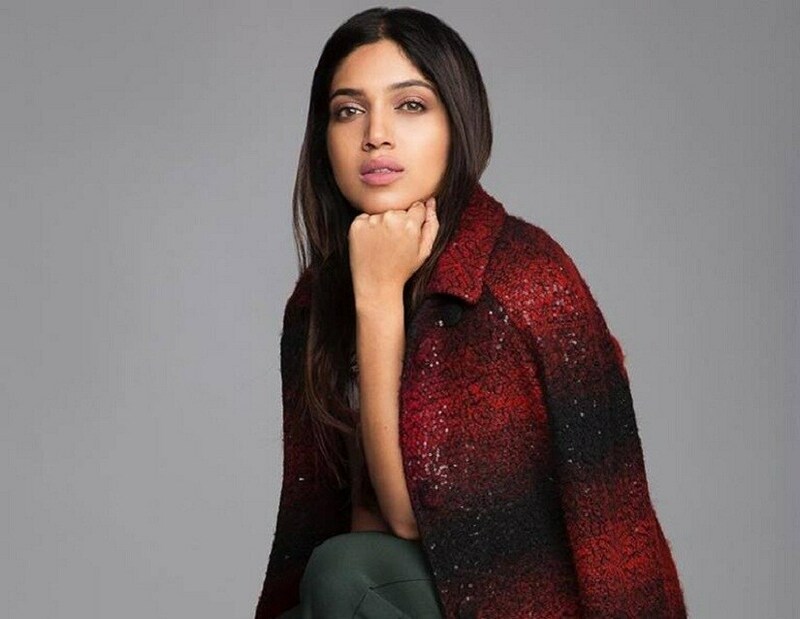 She has displayed immense talent as an everyday woman in films like Dum Laga Ke Haisha, Toilet: Ek Prem Katha, Shubh Mangal Saavdhan and Lust Stories, but Takht will see her in the role of a character that she may not relate with intimately. While it is a challenge, Bhumi is sure to bring nuance and tangibility to her historical character. This is certainly not the first time Johar has pulled off an ensemble cast. He paid homage to his mentor Yash Chopra's Kabhi Kabhie by rounding up the biggest stars of that time for his 2002 family drama Kabhi Khushi Kabhie Gham (K3G), that also starred Kareena. He followed it up with his 2006 romantic drama Kabhi Alvida Naa Kehna, which incidentally completes 12 years today (11 August). The filmmaker has described Takht as "the K3G of the Mughal era". But to give this magnum opus on "ambition, greed, betrayal, love and succession" the heft it deserves, the writers must wield all the power. It will be a fascinating visual to have all these prospective heirs battle it out for the Mughal takht, with the Taj Mahal, a 'gift of love' from Shah Jahan to Mumtaz, looming large in the backdrop. For as Johar's filmography proves, it's not always about loving your parents.